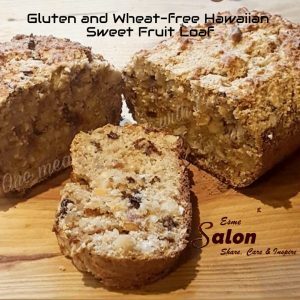 Are you ready to try your hand at this Gluten and Wheat-free Hawaiian Sweet Fruit Loaf I baked this loaf using Hawaiin fruit mix! 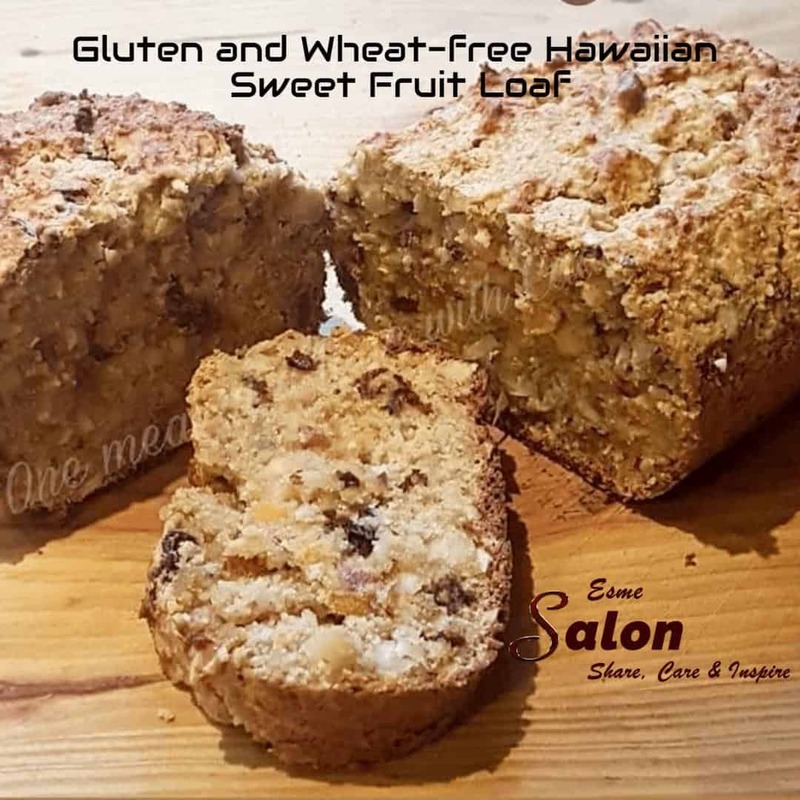 It’s both gluten-free and wheat-free. Combine the dry ingredients and mix well. Set aside. Whisk the wet ingredients and mix with the dry. Scoop into a baking paper lined loaf tin and bake at 180 for 25 – 30 mins or until a toothpick inserted in the center comes out clean.